Deliver happiness by gifting this Elegant Blooming Garden of Ten Mixed Roses to your relatives and friends. 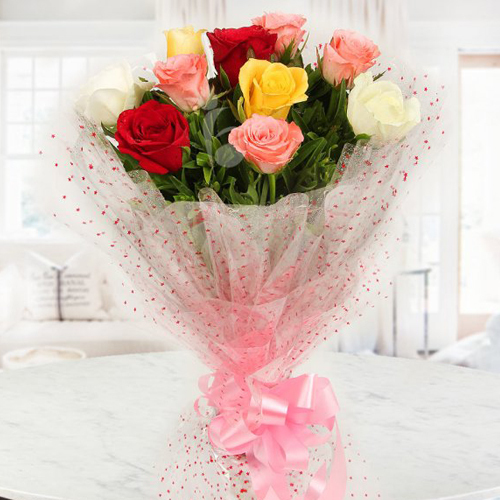 Deck the lives of the people closest to your heart with love by sending this Dreamy Distinctive Collection of 12 Mixed Roses that beautifully conveys the message of your heart to them. Deck the lives of the people closest to your heart with love by sending this Dreamy Distinctive Collection of 15 Mixed Roses that beautifully conveys the message of your heart to them.